I am a Mexican-American writer who grew up in California and Hawaii. I hold an MFA in Creative Writing for Children and Young Adults from Hollins University and am also a graduate of the Children's Book Academy. I spend my time editing, teaching (children's and YA literature), and overseeing Pine Reads Review, an online YA literature publication run by an incredible team of undergraduate interns at the University of Arizona. In addition to the work we publish online, our mission includes local outreach engaging our community through writing contests, volunteer work, and hosting events. I love visiting schools and empowering children to love and interact with literature in customized presentations that showcase the rich diversity of children's literature. From teaching to talking with children, I love opening the world of kidlit to students of all ages! For those of you in Tucson: our Little Free Library is open for business on Tucson Blvd near Himmel Park! Pine Reads Review - an online literary publication showcasing new & established writers! 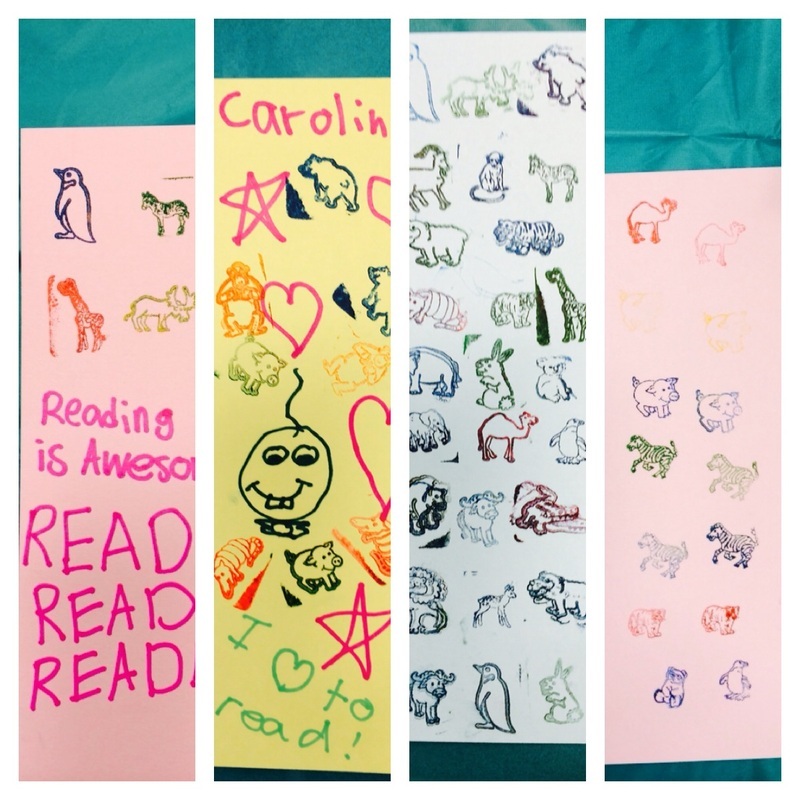 Students made Animal BFF bookmarks at the Book Fair! Our little library is up and running! !